Asia has always been shrouded in mystery and magic – a place to wander among colourful culture and flavoursome festivals. And yet, with so many destinations falling under the Asian sphere, many are often overlooked for the most mainstream locations. Instead, why not make 2018 the year of discovery and find your own Asia hidden beyond the main tourist tracks? Step into a world like no other and experience the wonder of Singapore, a beacon of future and a breath of life. The city is fast becoming a firm favourite with travellers, having doubled its travel industry over the last 10 years – now bringing in a staggering £9.5billion per year. The vibrant city boasts exceptional tourist delights such as the efficient public transport links that whizz around the region in just a matter of minutes, and Michelin-starred fine dining in renowned restaurants. 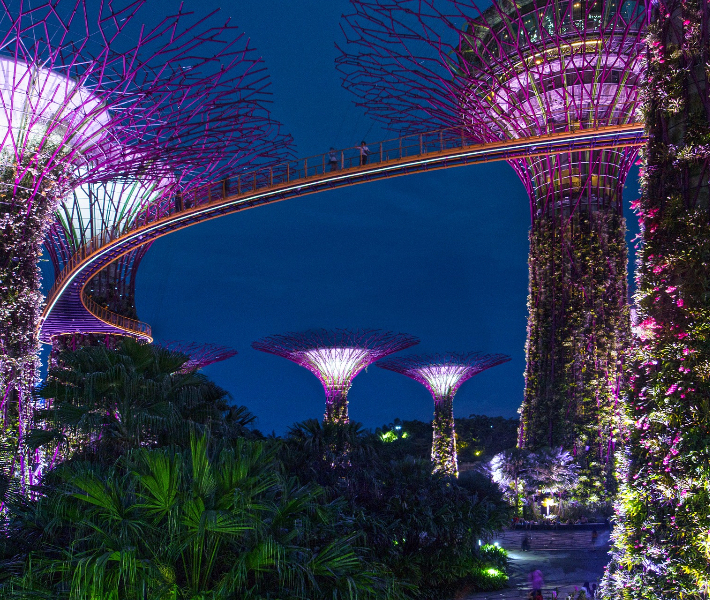 Combining the skyscraper-feel of a bustling city with a jungle of horticulture and treetop walkways, Singapore is sneaking up the list of top Asian destinations that everyone will soon be shouting about. According to the 2016 Mastercard Global Destinations Cities Index, Sri Lanka’s Colombo was the world’s fourth fastest-growing destination for international visitors, with an estimated 20 per cent increase seen in foreign arrivals in 2016. And it comes as no surprise when you see the delight and diversity you can feast your eyes on. This region of Sri Lanka is the island’s gateway, with an international airport and numerous nearby cruise ports. 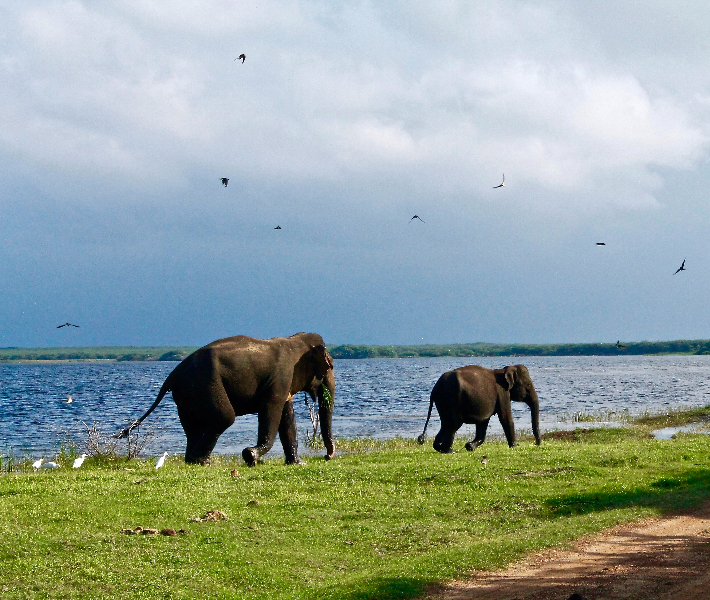 From blue whale watching trips to sloth bear spotting, Sri Lanka will introduce you to an abundance of wildlife and wonder. Tick almost everything off your animal bucket-list and rewrite another, because you will most definitely be returning! CLIA’s 2016 Asia Cruise Trends Report highlights the Port of Jeju as the most visited Asia port in 2016, with more than 450 calls and 1.2 million passengers visiting its shores within the year. This looks set to continue in 2018, with the region boasting plenty of opportunities and activities for visitors of all ages. 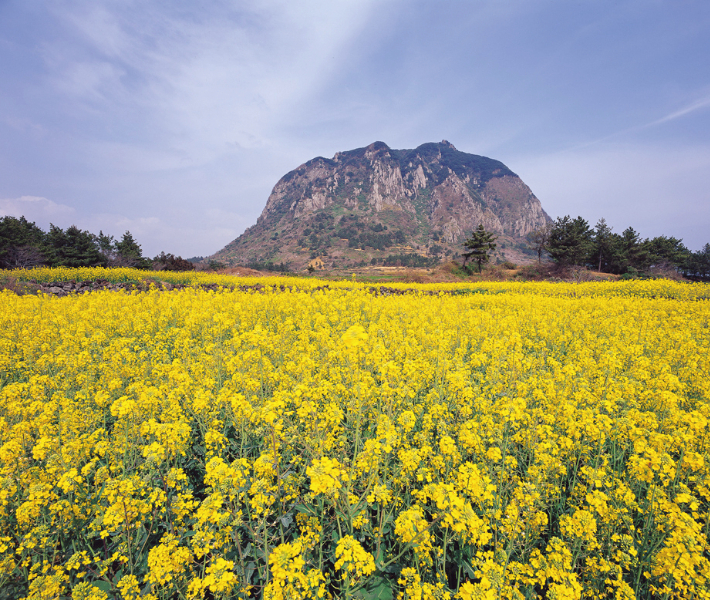 Hallasan, the volcanic island’s centrepiece and the nation’s tallest mountain, sits within the only natural UNESCO World Heritage Site in South Korea, as well as a national park bearing its residents name, with plenty of caves and lava tubes to explore. Visit some of the signature beaches and watch swimmers and surfers along the likes of Emerald Bay, Gwakji and Shinyang – even spot the renowned deep-diving women who free dive up to 20m for clams, seaweed and octopuses. 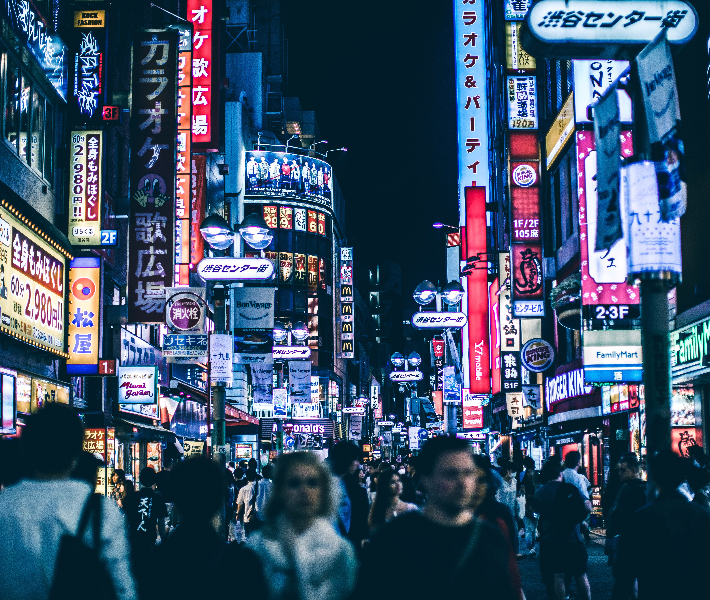 For a dazzling mix of traditional culture and sci-fi streetscapes, Japan really tops the list. Designer boutiques – check! Utopian mega-malls – check! Centuries-old marketplaces on cobblestone lanes – check! It seems that there is a surprise around every corner in Japan, whether it is reminiscent of the past or hints at the future to come. The capital city, Tokyo, is a popular cruise destination. With more than 13 million residents it is one of the most populous cities in the world. Along with these residents, the city also hosts more Michelin-starred restaurants than any city in the world, with 226 restaurants holding at least one star. 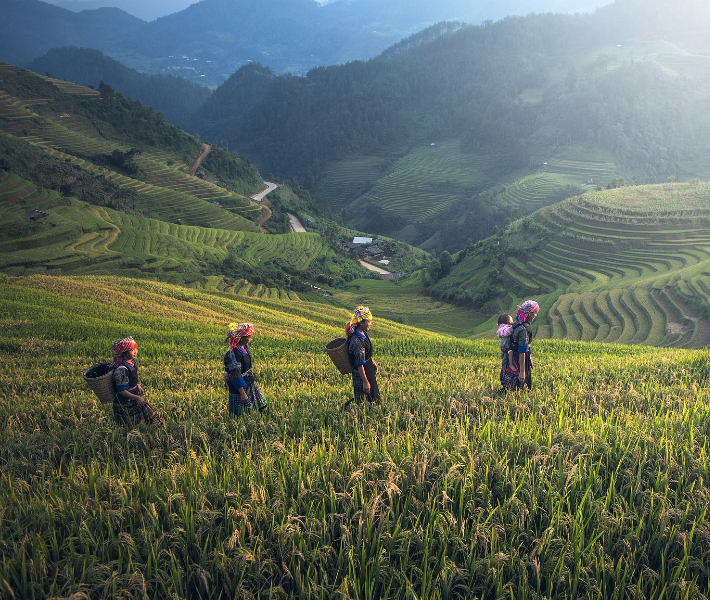 Following the country’s catchy slogan, ‘Malaysia, Truly Asia’, the region lives up to a diverse and distinctive aura – with no other country hosting Asia’s three major races: Malay, Chinese and Indian. The country is multi-ethnic and multicultural, making it the perfect place to experience all of Asia in one go. Of course, this also means you can enjoy a platter of Asian cuisine, as Malaysia is an all-you-can-eat buffet for visitors to the region. Aside from eating, enjoy some of the most ancient ecosystems on earth as you trudge through the murky darkness to unveil national parks, conservation projects and biodiversity like never before. For urban delights a trip to iconic Kuala Lumpur is a must, as the glitz and glamour of this capital city contrasts perfectly with the cultural landscapes hiding just beyond the trees. It seems that Asia has a lot more to give, from its delectable dining to its diving women. Try a dish here, take a dip there and explore Asia all over again. 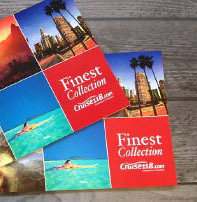 Have you travelled on a cruise to Asia? Where was your favourite port? Let us know in the comment box below!